Young adults who are up to 25 years of age use adult services and they often have great insight on how we can make areas such as adult wards more welcoming to them. 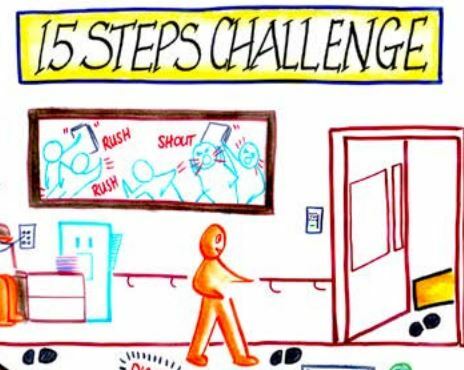 This toolkit, along with the other 15 Steps resources can help you engage young adults in reviewing adult care environments so that we can continue to work with them to improve their care experiences. The toolkit was developed by NHS England in co-production with children and young people.